So You're headed to 30A, but not sure whether to take the family dog(s)? Well, it's safe to say that 30A is a dog friendly paradise! With plenty of dog-friendly 30A things to do and places to go, this beach destination is prime real-estate for your pooch. Discover 5 reasons to bring your dog on a 30A vacation! Let your dog be free when visiting 30A and Santa Rosa Beach! The Bark Park Dog Park in Santa Rosa Beach is located close to 30A, and offers plenty of parking, and space for your dog to play. The 2-acre dog park has both small dog and big dog areas, with plenty of fun places for your dog to frolic, from logs to trees, to large open grasslands! The Bark Park Santa Rosa Beach Dog Park is located on J D Miller Road just off Highway 98, one block west of the 331 and 98 intersection, and is open to the public. 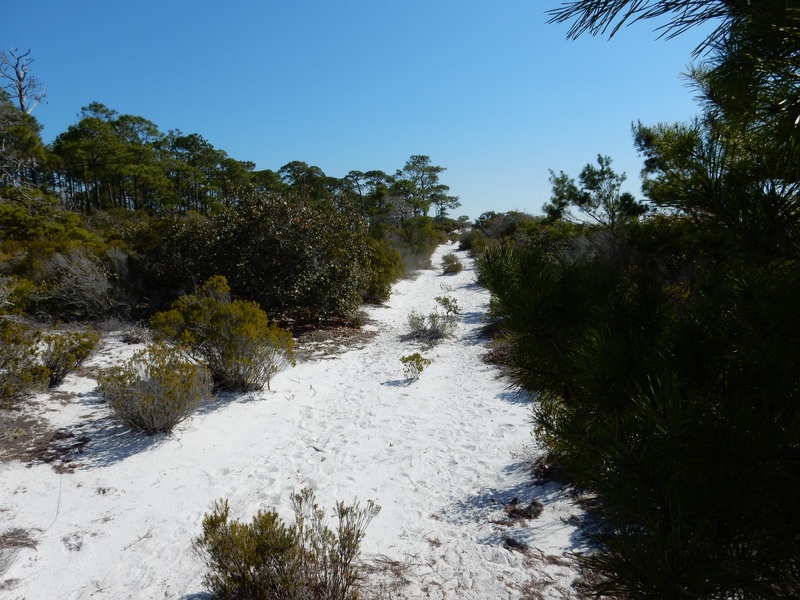 Looking for fun outdoor activities on 30A? Try one of the following sightseeing tours in Santa Rosa Beach on your next vacation! Your pet will be well taken care of during your 30A vacation with services offered by multiple pet care providers and store owners. Grooming, pet supplies, vets, and pet sitting services are just some of the many dog-friendly businesses in 30A! Furry Fanatics in Santa Rosa Beach provides FREE DELIVERY of pet supplies along 30A, and 30A Pet Concierge gives you the freedom to enjoy human-only activities with dog walking, pet sitting, and potty break visits! From dog-friendly restaurants to scenic dog walking trails, 30A is as much a dream vacation destination for your dog as it is for you! Hit Morris Lake Trail for a nature-filled day of exercise and sightseeing, or explore the neighborhoods of Seaside with extra large sidewalks, and plenty of friendly hellos. Get a glimpse into the various diverse communities of 30A with our guide to the 8 Beautiful Beaches on 30A in Florida! One of the main reasons pet owners leave their dogs at home is dog-unfriendly lodging. 30A loves dogs, and many of the top hotels, condos, and vacation home rentals welcome Fido with spacious rooms, treats in the lobby, and pet-pickup stations on the property. Try a Pet Friendly Condo in Santa Rosa Beach. 5. Your Pet is Part of the Family! Your dog is a party of the family, he or she shouldn't have to miss out on family fun! Many of our beloved canines are left out of fond family vacation memories, and with plenty of pet friendly things to do and places to stay, we are hoping 30A can be your next family vacation destination, Scruffy included! Still not convinced a 30A vacation is the perfect trip for your entire family? Check out our 20 Reasons to Visit 30A!